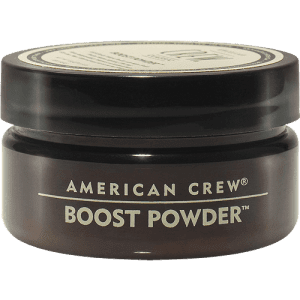 American Crew Boost Power is an anti-gravity volume powder with a matte finish. 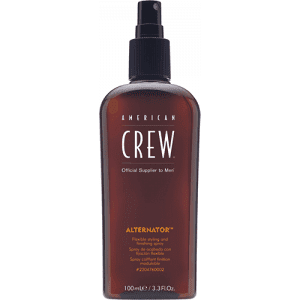 American Crew Alternator is a flexible styling and finishing spray. 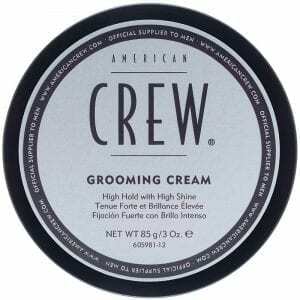 The American Crew Beard Serum is a highly conditioning treatment for dry, lifeless facial hair. The luxurious oil works to leave the beard feeling silky and smooth – eliminating flyaway hairs and helping to repair split ends. 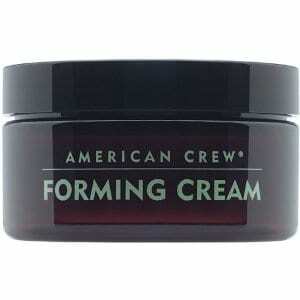 American Crew Boost Cream is an anti-gravity volume cream that gives your hair healthy shine. 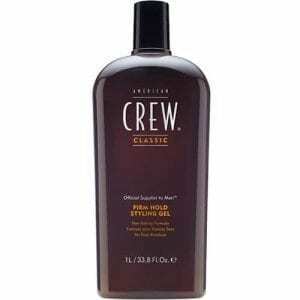 American Crew Classic Light Hold Styling Gel provides hair with body, sheen and light-hold. Luxuriously condition your scalp with ginseng and sage extract. The alcohol-free, flake-free formula prevents drying of the scalp while thermal barriers protect hair from environmental pollutants and styling. 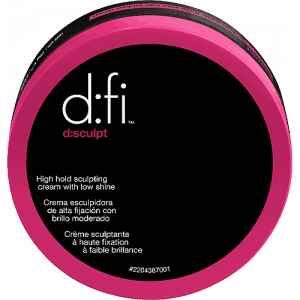 American Crew d:fi d:sculpt is the ultimate finish to your look. Its light texture adds a long lasting shine and extra control, leaving you with a natural, soft finish. 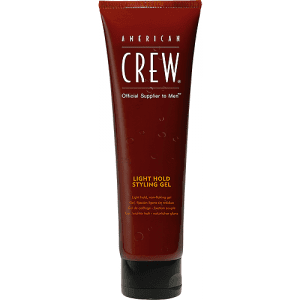 This versatile styling cream from American Crew provides extreme hold, enhanced texture and definition while leaving hair with brilliant shine. For added texture or increased definition. Great memory and hold with pliability. Lanolin-A rich emollient with moisturizing properties. Beeswax Provides a pliable hold. Glycerin Gives hair a thicker and fuller appearance. 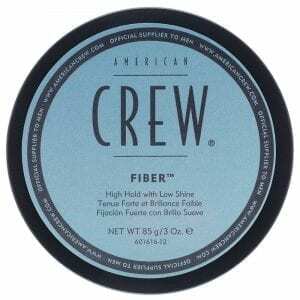 American Crew Fiber with High Hold with Low Shine matte finish, helps thicken hair, adding fullness and texture. 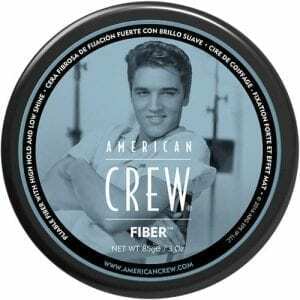 American Crew Fiber is a fiber-like product that adds thickness, fullness and texture to the hair. Firm Hold Styling Gel, the ultimate in holding power, is enriched with natural extracts like Vitamin B5 to help hair look thicker with added shine. 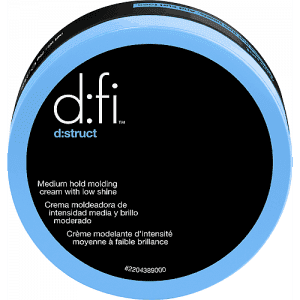 Forming Cream Medium Hold With Medium Shine excellent pliability and a natural. 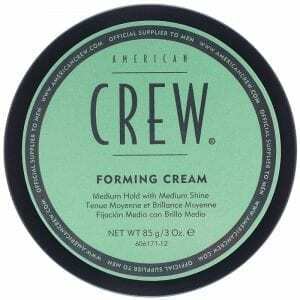 American Crew Forming Cream Medium Hold and shine helps hair look thicker, provides movable hold, conditions and moisturizes hair. 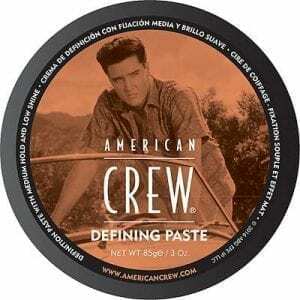 American Crew Grooming Cream create a straight, sleek look or to soften naturally curly or wavy hair, provides excellent hold and shine. 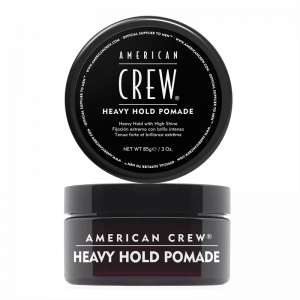 Heavy Hold Pomade is a water-based pomade that delivers high hold and adds a ton of shine. An alcohol-free, light hold, styling gel. 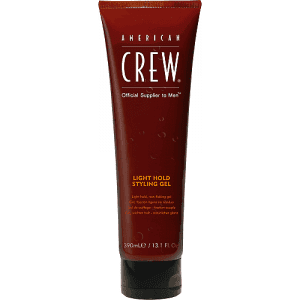 American Crew Classic Light Hold Texture Lotion is a thickening and styling cream. Liquid Wax controls like a gel, and finishes like a wax with medium hold and shine. 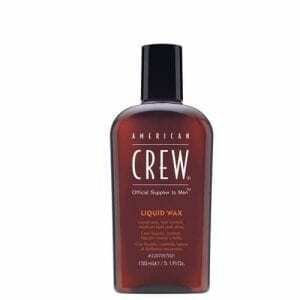 American Crew Classic Medium Hold Spray Gel is the perfect universal product regardless of hair length or style.